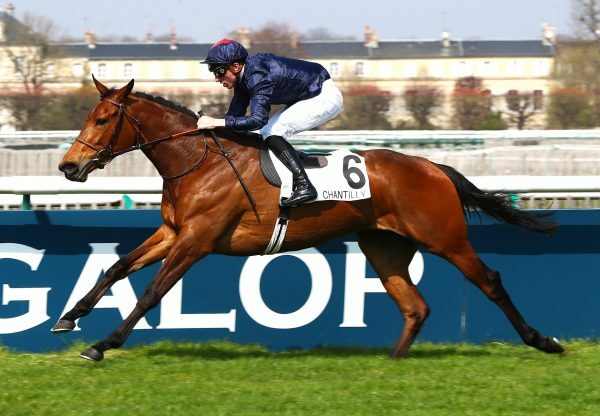 If one filly lit up the summer of 2018, it was the Niarchos Family’s Alpha Centauri (3f Mastercraftsman-Alpha Lupi, by Rahy), whose exploits were recognised in London on Tuesday evening with a Cartier Award. Jessica Harrington’s charge picked up the Cartier Three-Year-Old Filly Award on the back of a season that featured four G1 wins. The first of those came in the G1 Irish 1,000 Guineas in May. She was then absolutely outstanding at Royal Ascot, taking the G1 Coronation Stakes by six lengths in course-record time. 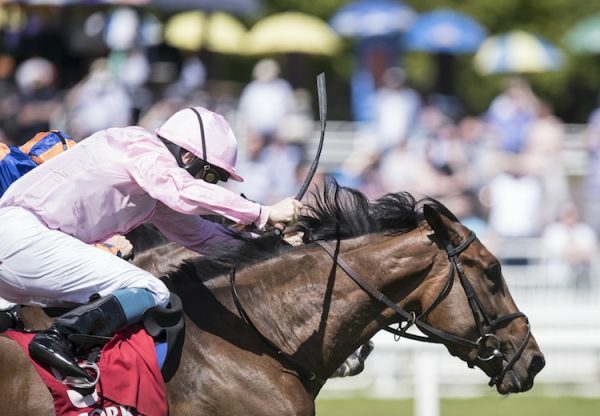 Another easy success followed when she landed Newmarket's G1 Falmouth Stakes by four and a half lengths. 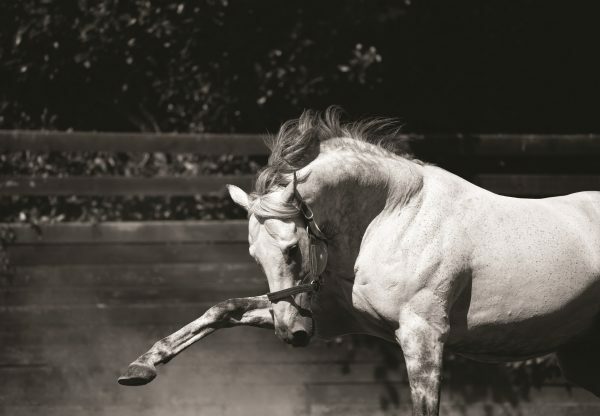 She lined up against older horses and colts for the first time at Deauville in August and proved she could take on all comers as she won the G1 Prix du Haras de Fresnay-le-Buffard Jacques le Marois by an easy two and a half-lengths. Maria Niarchos-Gouazé said: “2018 has been an incredible year. Alpha Centauri has given so much pleasure that her early retirement centres into oblivion. Thank God that she is OK and able to reproduce. 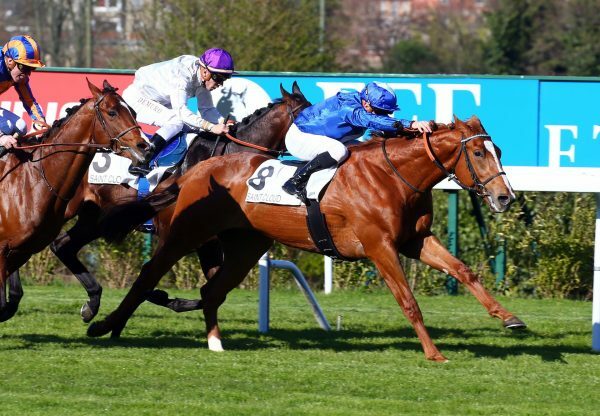 "Her four consecutive victories in G1s in the Guineas, Coronation Stakes, Falmouth and Jacques Le Marois will remain impregnated in our minds. Maria Niarchos-Gouazé (centre) is pictured with Electra Niarchos (right) and Laurent Feniou of Cartier.